Currys dates all the way back to a bicycle-building shop in Leicester in the 1880s. By the 1960s, the company was expanding into white goods. Today, shoppers know Currys as a provider of domestic appliances and consumer technology. Dixons (now Dixons Carphone) took over Currys in the 1980s. Since 2015, Dixons has been merging Currys, PC World, and Carphone Warehouse into multi-brand shops under one roof. They also contain specialist support at a Team Knowhow desk. This guide will tell you how to complain about Currys. When you want to resolve a complaint quickly, phone Currys on 0843 208 5573. Then press 1 to get help with a product, press 2 for repairs and technical support, or press 3 to discuss delivery or anything else. It will connect you to a Knowhow adviser who will try to assist you with any problems you are having. You can ask to escalate to a specialist complaints team or a senior manager if they are unable to resolve your complaint. If you prefer not to ring, then social media like Facebook and Twitter can be useful for drawing attention to issues. You should revisit the Currys branch to speak to a manager if you have a bad experience at the store. If possible, you should raise a complaint there and then when you are originally in the store. If you have a problem regarding an order that you made instore, then you will have to contact the store directly. You can find the details for each Currys store using the online store finder tool. If you order online for collection from a store, you can complain to the store or contact the online customer services team at customer.services@currys.co.uk. You can arrange home delivery for store orders or online orders by selecting from a range of options. The price depends on the size of the item and the time slot, unless you opt for free standard delivery. When you pay more for a certain delivery speed and time, then you should absolutely complain if Currys fails to meet these conditions. Call 0843 208 5573 and press 3. Report unprofessional behaviour from the delivery team and ask for compensation for the loss of your time and money due to the inconvenience of Currys delivery problems. Currys has let down many a customer who pays extra for installation of an appliance. On some occasions, the delivery team refuses to connect the appliance or remove the old one. Sometimes they install it incorrectly, or install the wrong product before the customer even realizes. If something similar happens to you, then you should also call 0843 208 5573 and press 3. Make sure to get the names of any workers who handle your goods. Report their poor service, especially if they refuse to leave a product with you if they failed to install it. In recent years, lots of customers found that Currys had talked them into paying more than the selling price when they bought a laptop. This is because they enforced a £35-40 “set-up” fee from the Knowhow Team. They did not inform customers that this was optional, making them pay for it in order to take their product home. Complain about installation or tutorial costs if they did not make you aware of them before you agreed to a service. You can also complain if they talked you into something or you did not receive the appropriate service. You should be able to cancel an order before you receive it by calling 0843 208 5573 and pressing 1 if you change your mind. They should allow you to organize an exchange or get a refund. If it is too late to cancel, you will have to wait until you receive the delivery and then return it. Currys can be picky about return items, so you should complain if they refuse to take something back even if it meets their guidelines. You definitely have a reason to make a complaint and get a replacement or refund if a Currys product arrives faulty or damaged. If you are replacing an old appliance or television with a new product from Currys, you can arrange for them to recycle it for you. They should take the old one away to save you from the heavy lifting and trip to the recycling centre. This service starts at £15 or is sometimes free, such as when you only want them to take away small appliances. You can also bring appliances to a Currys store yourself to hand them in for recycling for free. If there are any problems with the Currys recycling service, contact them to pursue a complaint about it. You may be aware that Currys offers a trade-in service. 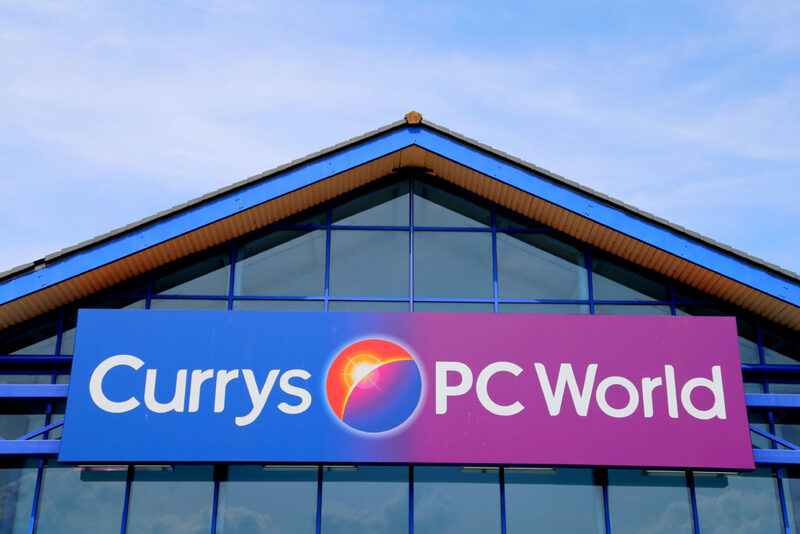 Customers can turn in their older laptop to get a discount when they purchase a new one from Currys. The price that you get for your old laptop depends on the model and its condition. If you use the online valuation service and it gives you a different offer than you receive in-store, then complain about this. Make sure that Currys upholds the best deal for you if you trade in your old computer. You should complain in-store as you will need to take your laptop in so that they can look at it. Most products should come with a manufacturer’s warranty of at least one year, covering any manufacturing faults or damage prior to delivery. Some products even come with a free extension on their guarantee. You might want to add onto the standard guarantee with a Knowhow Care Plan to cover accidents. If you were mis-sold a care plan or Currys refuses to honour a guarantee, then make a complaint. You can do so by calling 0843 208 5573 and pressing 2 for repairs, or by sending an e-mail to customer.services@currys.co.uk. Equally, if you have a complaint about a Currys repair, then you should call 0843 208 5573 and press 2. This could be about a repair taking too long, incorrect charges for replacement parts or software, or loss of data after a repair. You should complain if you are not satisfied with the standard of repairs, especially if the original fault still persists after receiving your device back or there is an entirely new problem. Complain if they refuse to repair an item when it is covered by a plan or warranty. Or complain about the price of one-off repairs. 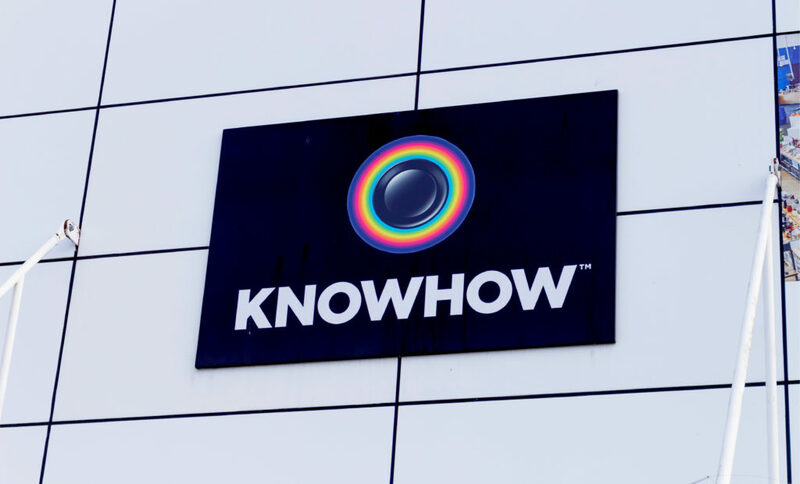 The Knowhow Team is supposed to provide technical support whenever Currys customers need it. However, they generally charge for this service, so you can only access it if you have a plan that you pay extra for. Sometimes they perform a “remote fix” where they take over your computer to guide you. Should you experience a problem with the technical support from Currys, then say so while you are on the phone with them. You can phone them back again if you notice a problem afterwards. Make sure to keep records of times and activities.